This written document can serve as evidence if needed. Do not rush into signing your contract, but read and understand it first. Voice your concerns if you have until it's too late. If both parties agree to terminate it, provided that the employee's consent be in writing. 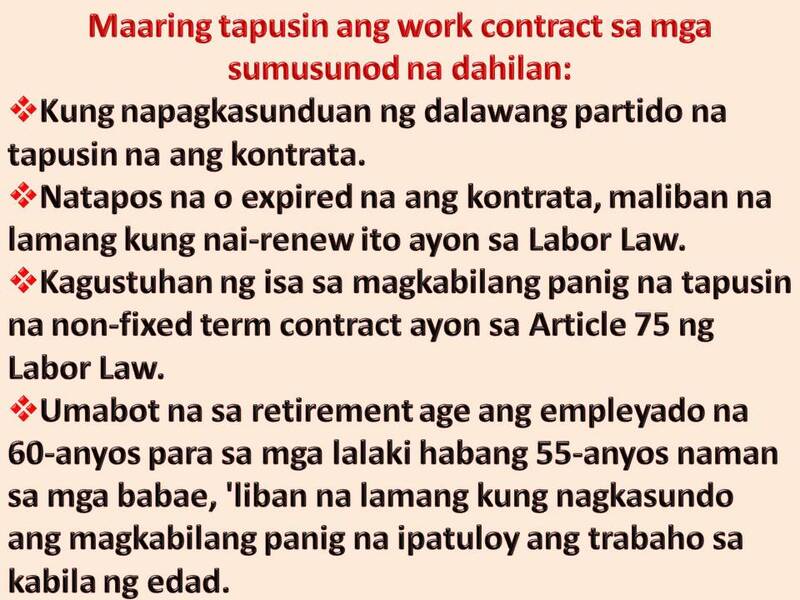 If the party that terminated the indefinite term work contract, did not observe the notice period set forth in Article (75) of the Labor Law, such party shall be obligated to pay the other party an amount equal to the employee's wage for the notice duration, unless the parties agreed to a higher amount. 3. The compensation set forth in (1, 2) above should not be less than an amount equal to the employee's wage for two months. 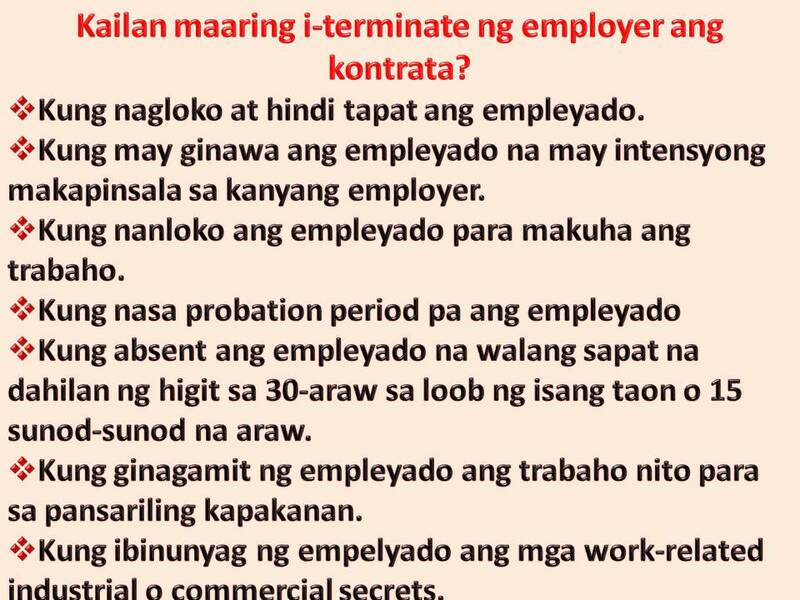 If the employer terminates the work contract, the employee shall be entitled, during the notice period, to be absent from work for an entire day per week or eight hours during the week in order to secure other work, the employee shall be entitled to the wages of such duration of absence. The employee shall determine the day or hours of absence, as long as notice is given to the employer at least a day preceding the absence. The employer may exempt the employee from work during the notice period, however, the notice period will be included when calculating the end of service award and the employer maintains all consequential obligations, especially the employee's entitlement to wages for such notice period. 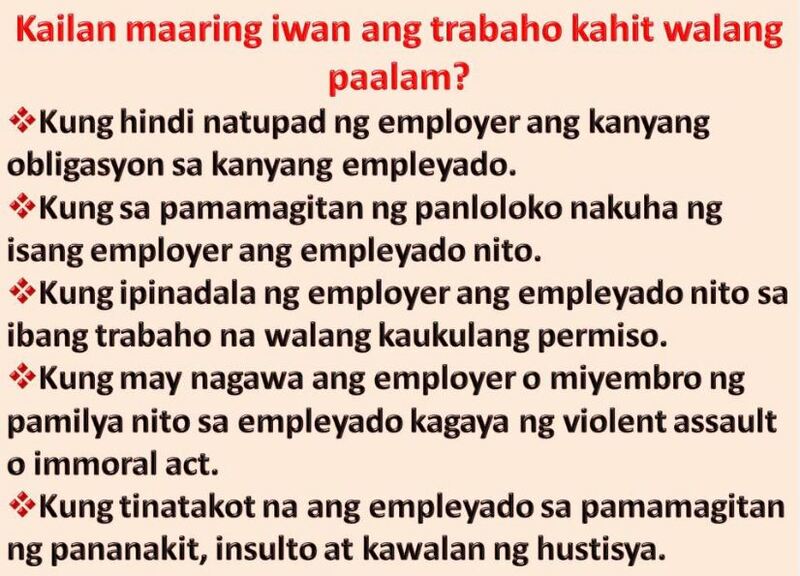 If it is established that the employee has committed a misconduct or an act infringing on honesty or integrity. If the employee was under a probation period, then such probation period shall be clearly referenced and specified in the work contract. The probation period shall not exceed more than ninety days, such period may be extended, subject to a written agreement between the parties, to a total of a hundred and eighty days. 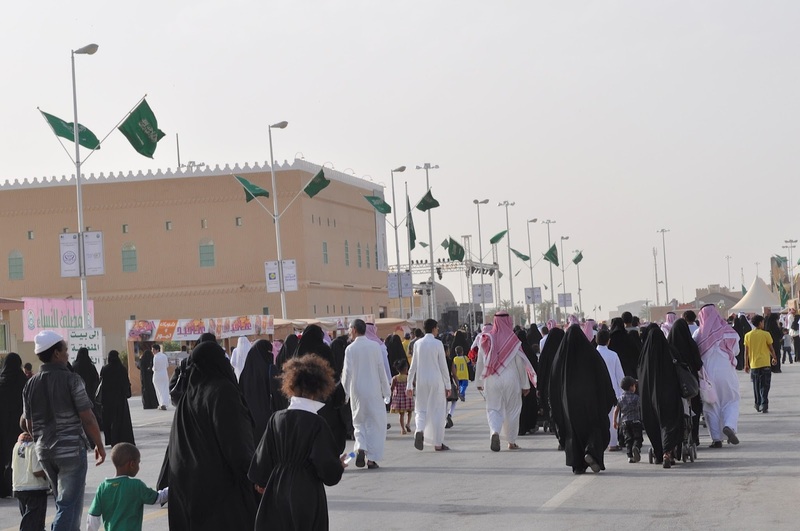 Eid Al-Feter and Al-Adha holidays, as well as sick leaves, shall not be included in the calculation of the duration period. 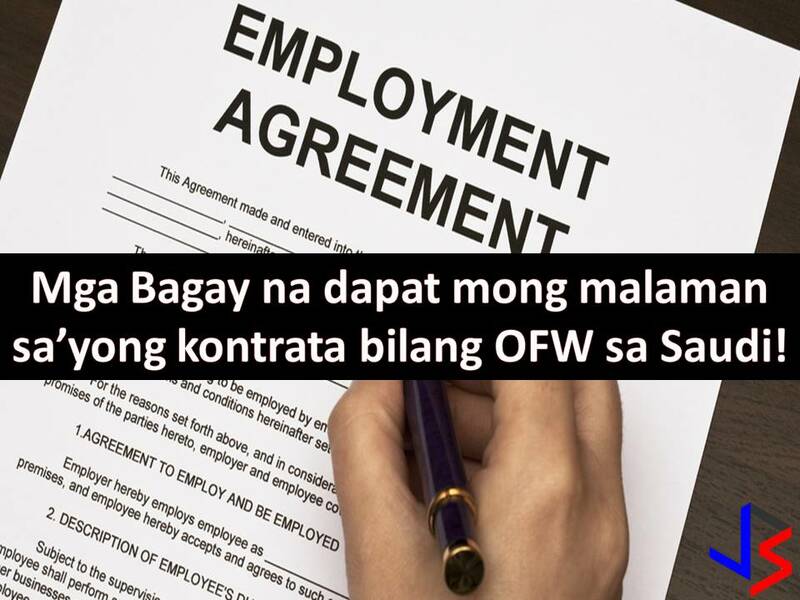 Either party may terminate the work contract during the probation period unless the contract includes a provision giving such right exclusively to either party. The employee may not be put under a probation period more than once for the same employer. 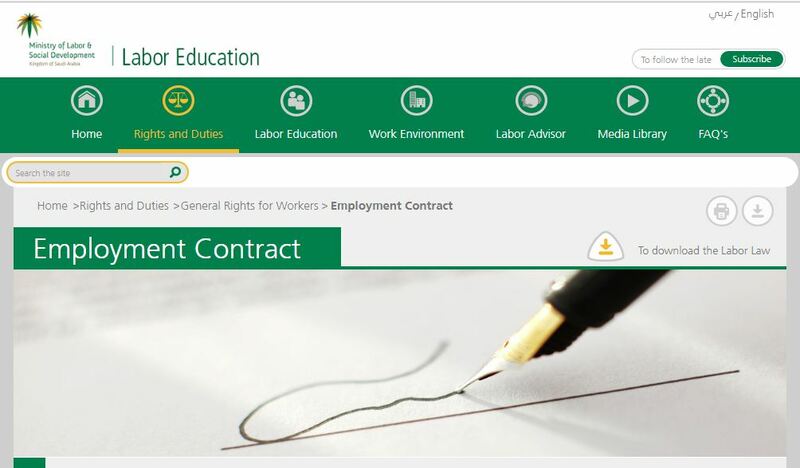 However, subject to a written agreement between the parties, the employee may be put under another probation period if it's in regard to a different job or work or if a period no less than six months have passed since the termination of the previous labor relationship between the employer and the employee. If the work contract is terminated during the probation period, neither party will be entitled to a compensation nor will the employee be entitled to an end of service award.